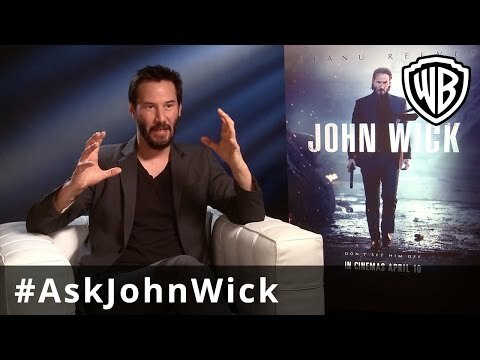 Action thriller starring Keanu Reeves as a former hitman who must return to the criminal world he left behind in order to seek revenge. 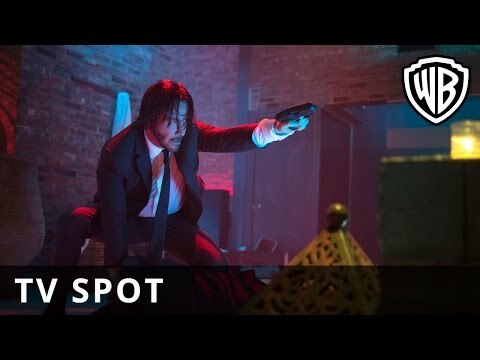 After John Wick (Reeves) refuses to sell his car to Russian gang leader Iosef (Alfie Allen), the gang members break into his home and kill his dog, a gift left to him by his deceased wife Helen (Bridget Moynahan). It turns out that Iosef is the son of Wick's ex-boss Viggo Tarasov (Michael Nyqvist), head of the Russian mafia in New York. As John attempts to track down and kill Iosef he encounters assassin Ms. Perkins (Adrianne Palicki), who is working for Viggo, and eventually faces his former boss in an ultimate showdown. The cast also includes Ian McShane, John Leguizamo and Willem Dafoe.